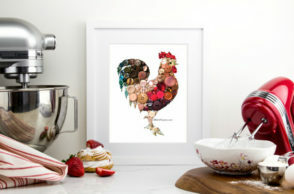 Hay pretty ladies! 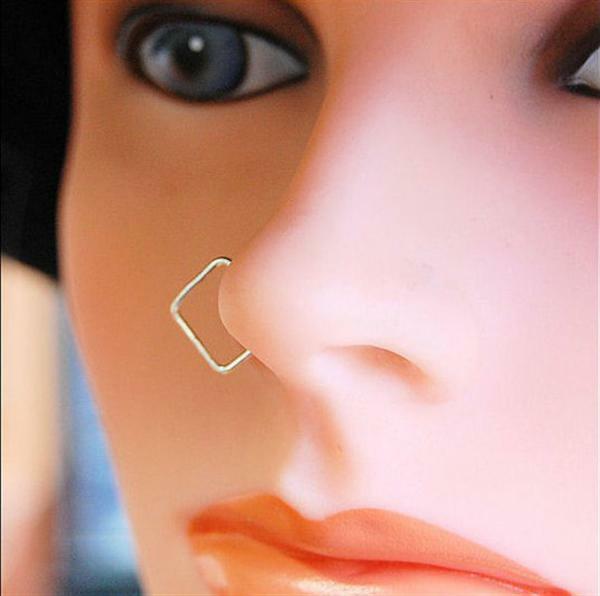 today im all set to bring before you my new post which is all about stylish, cheap & best nose rings, studs and piercing. 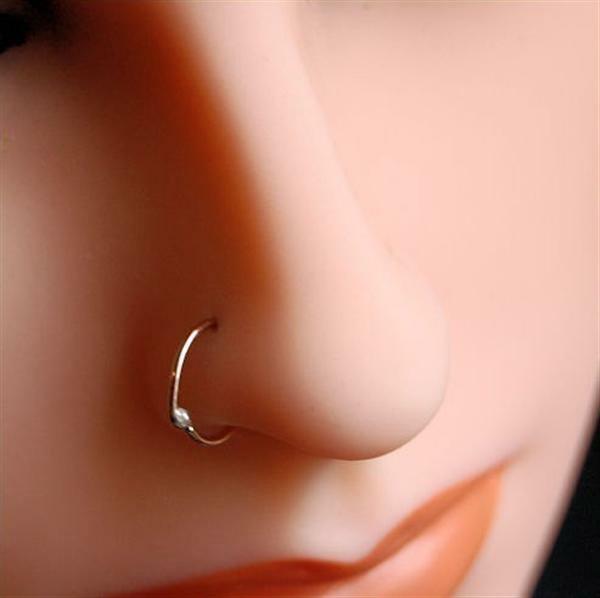 Women are so much in to piercing their noses & to get the nose pin/ring prominent they go on the extent of buying costly pins and nose rings. 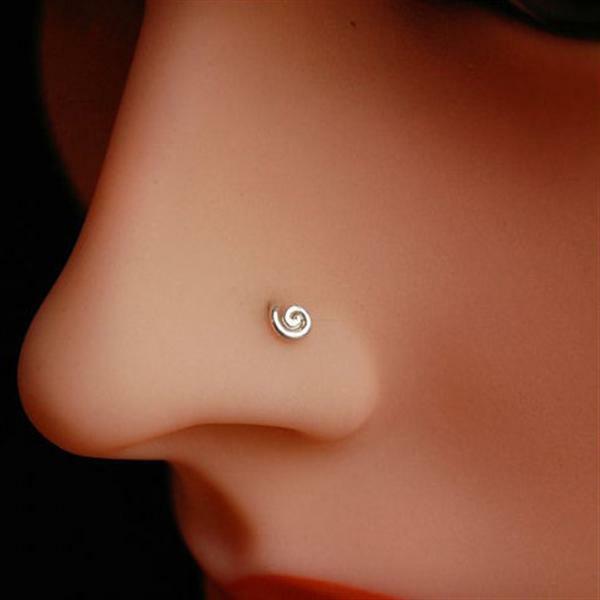 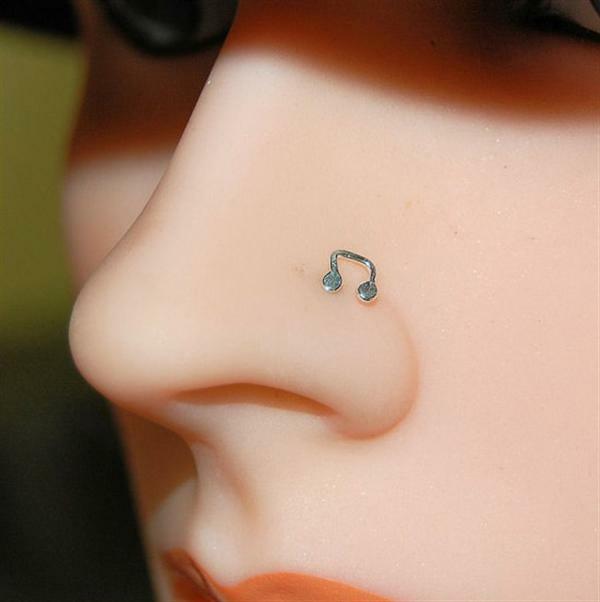 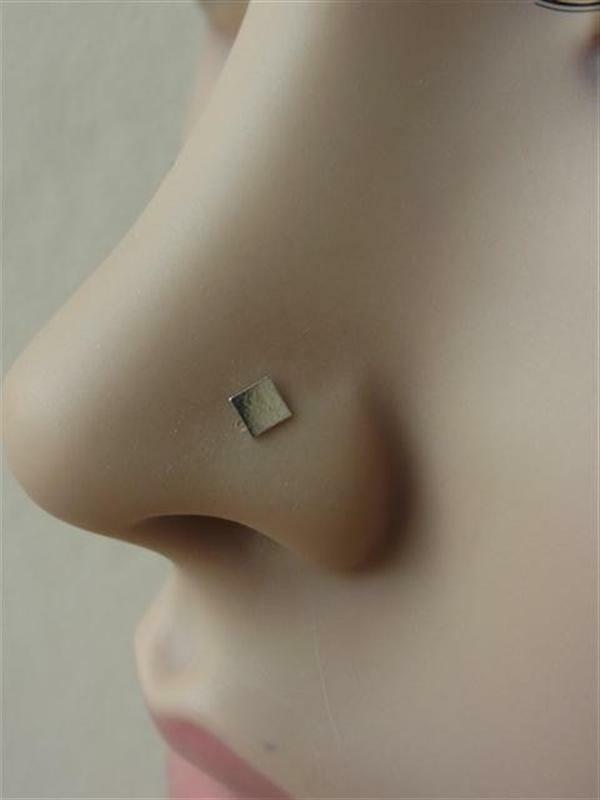 Don’t go for such highly expensive things when you can look elegent in wearing such stylish and cheap nose rings. 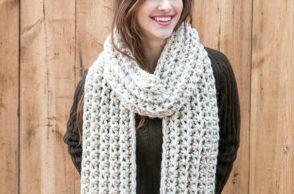 There is no room to place any doubt that this is quite a unique way to stand out being stylish. 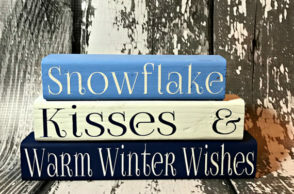 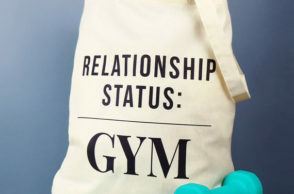 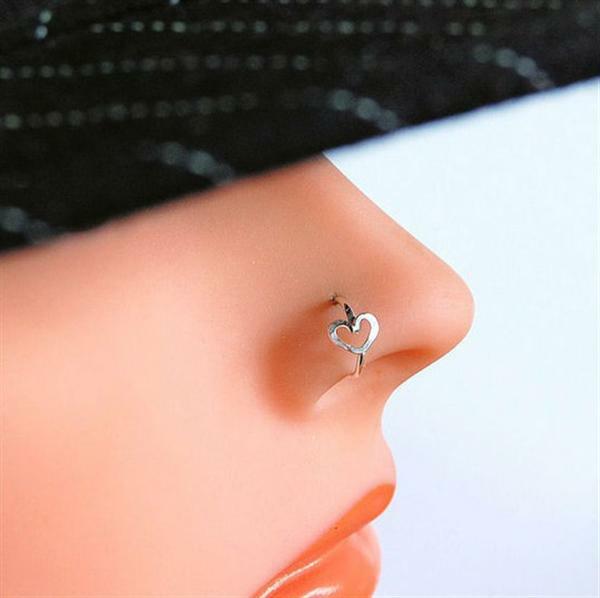 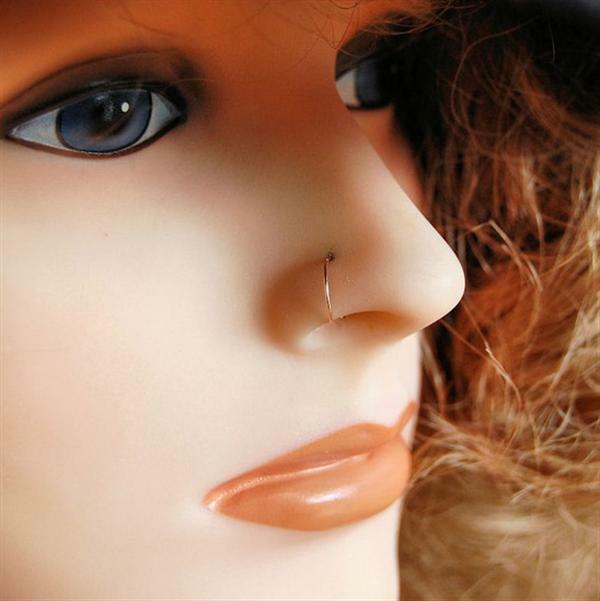 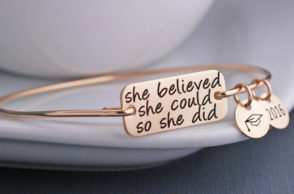 Here im giving you the best pictures from etsy so that you can have a better idea what kind of nose rings and pins are in fashion these days. 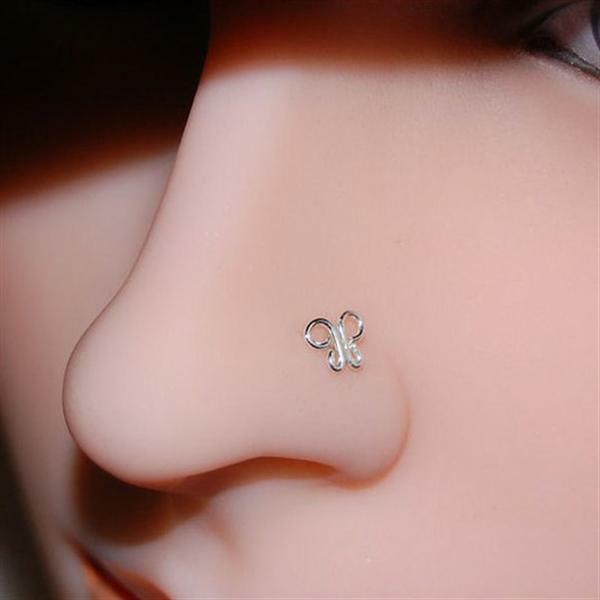 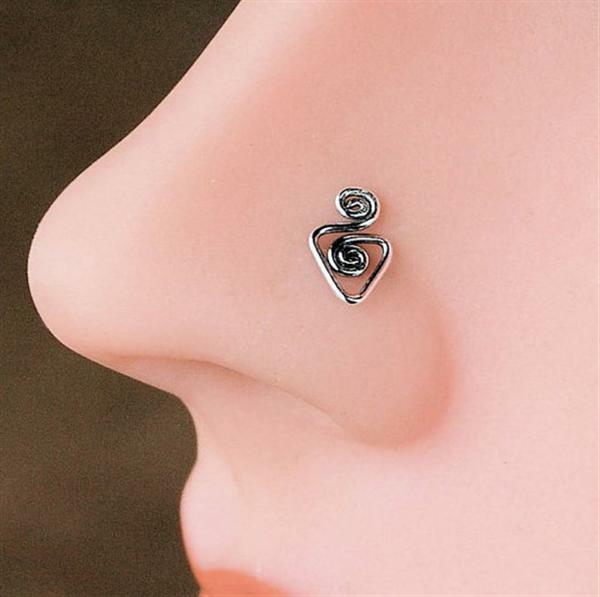 Add a bit of more style in yourself, Get your nose pierced and wear such fabulous nose ornaments to make your pals say wow.Take a look and enjoy!